Through excellent planning, project management and just plain hard work you have delivered the project requirements and on time, I am personally proud at the way everyone has pulled together to achieve the end result. We’ve been working closely with SG Fleet to expand their presence in the UK. 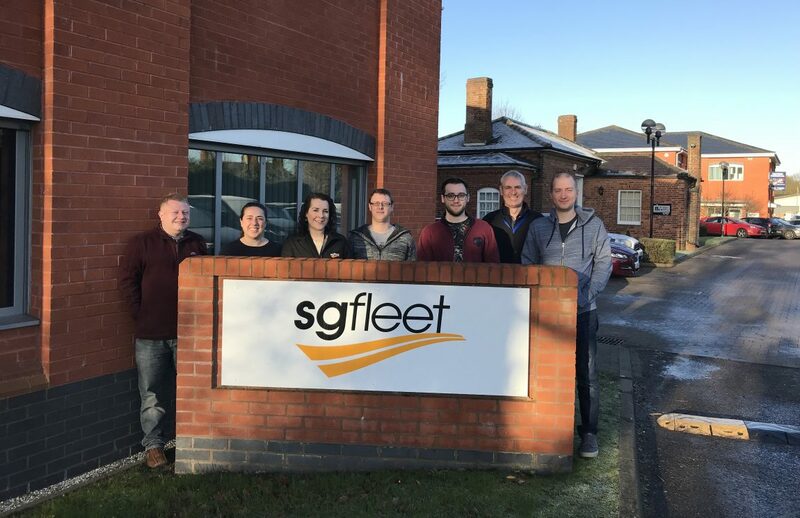 Having recently acquired UK companies Fleet Hire and Motiva, SG Fleet UK required support to migrate both sets of data into one system, called Miles. SG Fleet is a leading international mobility solutions provider, specialising in fleet management, leasing and salary packaging services. They have a presence across Australia, the United Kingdom and New Zealand. SG Fleet UK acquired the rental firm Fleet Hire based in Hampton-in-Arden and Motiva Group, Stoke, in 2016. We came into the Fleet Hire migration at a late stage in its delivery. Our immediate task was to review the project plan and introduce end-to-end testing to compare data. This consisted of functional tests to address any pre-go live issues. For the Motiva migration, we gathered and documented the specific configuration requirements for the Telematics services and HGV vehicles. It was essential that there were a series of training workshops across the two sites. This approach ensured that we were successful in engaging users. Key to this was strong teamwork, clear communication and good planning. After much work we successfully migrated the two systems into the consolidated Miles system. Thanks to lessons learned on this project, SG Fleet has now embraced a better approach to planning. Currently, we’re working on the stabilisation of the system, with some key post-migration tasks across the business. In addition to this, our engagement with SG Fleet UK will continue over the next few months. Consequently we’ll provide project co-ordination support for their Telephony project upgrade.